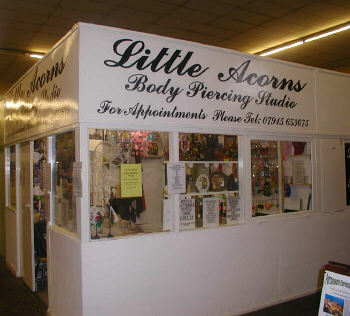 All Types of Body Piercing undertaken in a clean and hygienic environment. We are professionally trained with over 8years experience and we are registered with environmental health. Any inspection of our work or premises is welcome. Under 16 welcome but strictly with parental consent. Piercing and Micro Dermal implants available.